I’m honored to partner with you in the work you do. Bookmark this page for tips on logging in, access to a closed Facebook Community, videos, and graphics to share. * Please note these terms are subject to change. 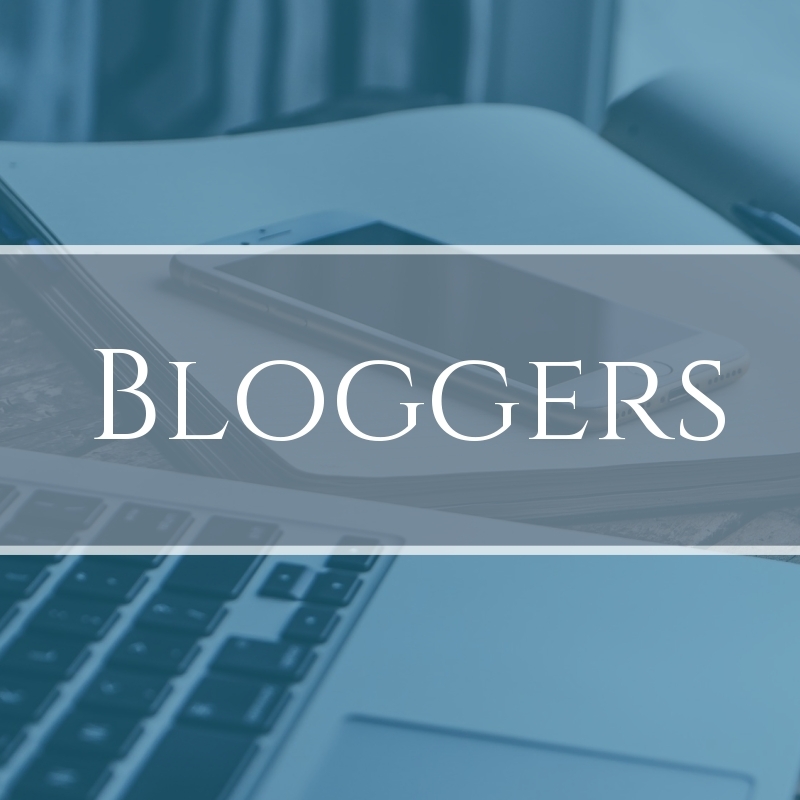 Bloggers offer helpful content and serve readers in a number of different files of interest. Regardless of niche, Unleash Sheets can be a valuable tool for you as blogger and for the readers you serve. Consider how this tool can help Christ followers face challenges, dream, and grow in the areas you specialize in. 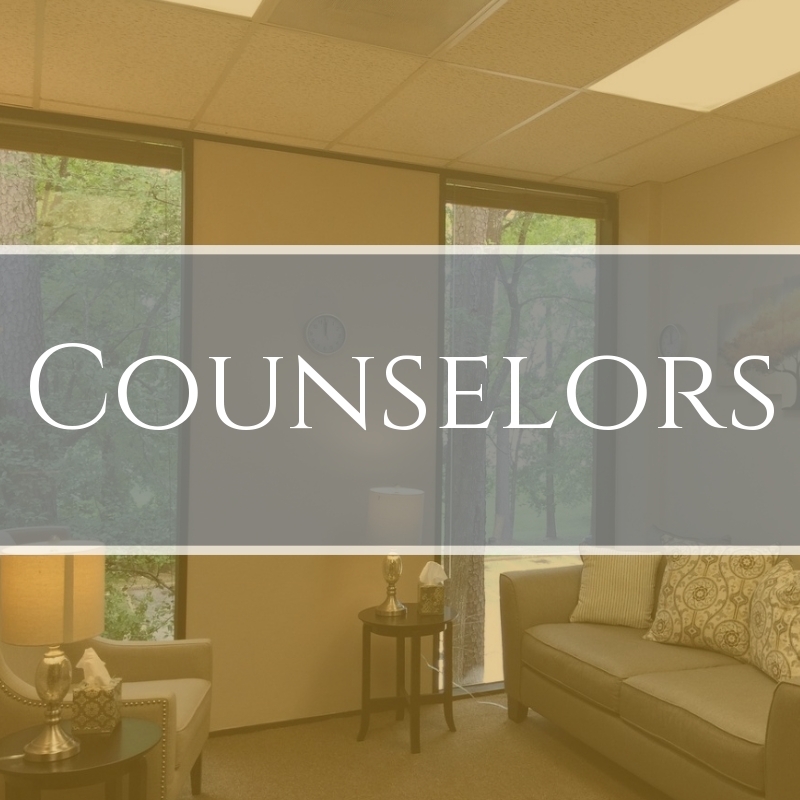 Christian counselors do powerful work with believers over a range of difficult life challenges. From learning to identify thoughts and feelings, learning to hear from God, and responding with active choices, Unleash Sheets helps users experience these aspects of healing and growth. Unleash Sheets can be a valuable tool to use with clients in between sessions. Considering offering this tool as a way of enhancing the work done together. 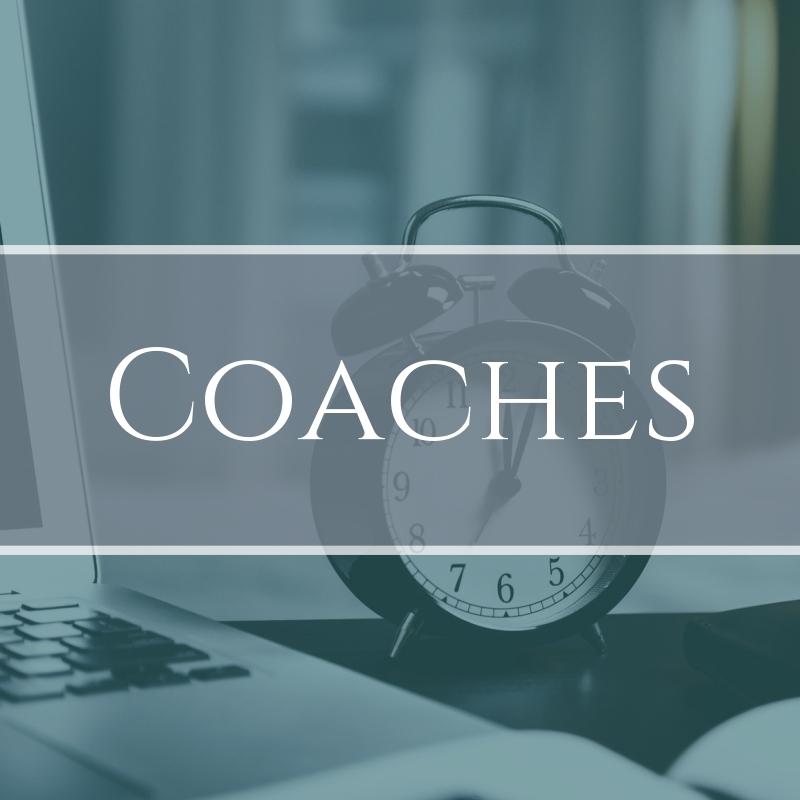 Life coaches, fitness and nutrition coaches, leadership coaches, parenting coaches, business coaches, and more. 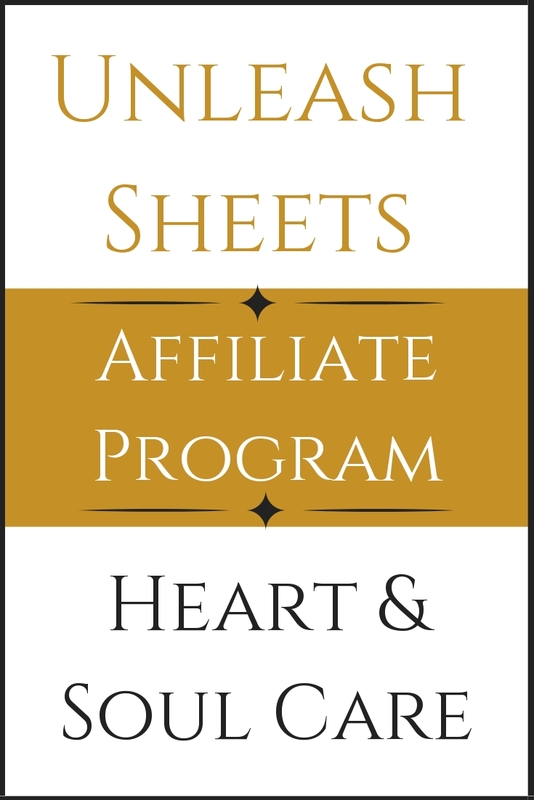 If you serve Christ followers, Unleash Sheets are a valuable tool to offer your clients. As you work through the process of identifying goals, obstacles, and choices, your client can use this tool to dig deeper. Consider how you can implement Unleash with those you serve. 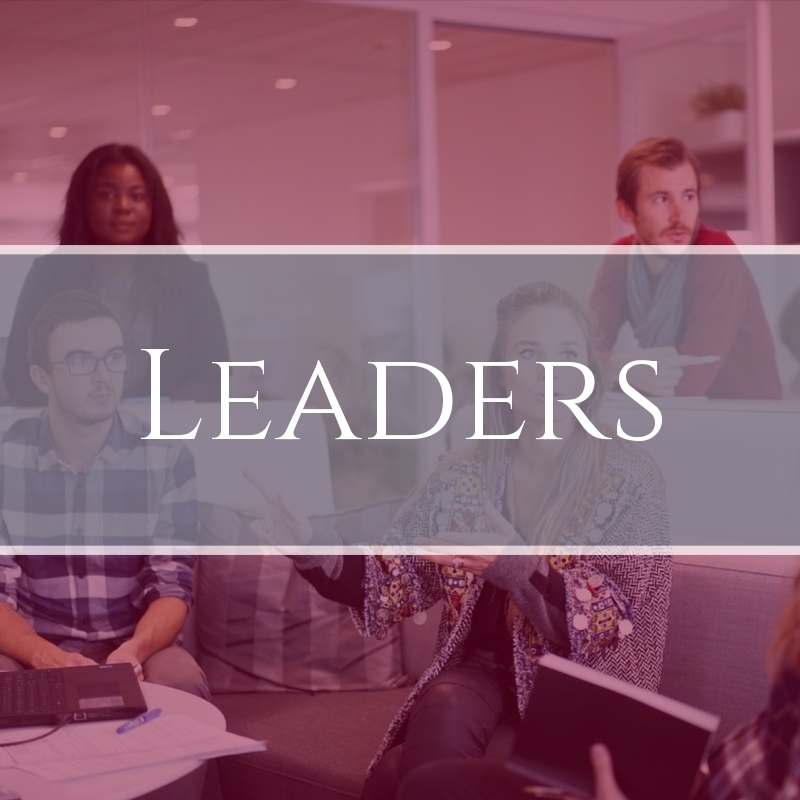 The Unleash Affiliate program is great for church leaders, ministry leaders, neighborhood leaders, and those who serve Christian communities. You offer support, encouragement, and help for others. Through this tool, those you work with can explore spiritual and practical concepts at a deeper level. Access your affiliate links by signing in. Click on drop down arrow to the right of your name and select Affiliate. You’ll receive a link for each tool you’re signed up for. What’s available depends on your interest selection when you register. This group is exclusively available to affiliates of A Cultivated Life Academy. Ask questions, offer suggestions, and provide general comments. If you are a registered affiliate, your membership in the group will be approved.